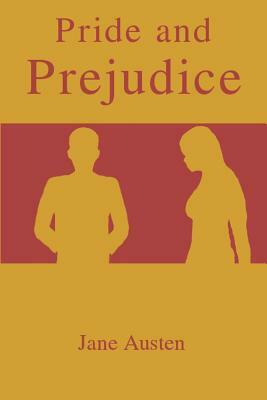 Pride and Prejudice was released in 1817 and is a novel that takes place in the countryside of Hertfordshire in eastern England. Mrs Bennets only aim in life is for her daughters to get married with wealthy men. When Mr Bennet dies his property is inherited by his cousine, Mr. Collins, and his daughters lose all of their inheritage from him. The book is known for its irony, social precision and wit. The reader gets to follow the lovable heroine who has captivated young and old readers for two centuries, Pride and Prejudice is one of the best known novels in the English language.